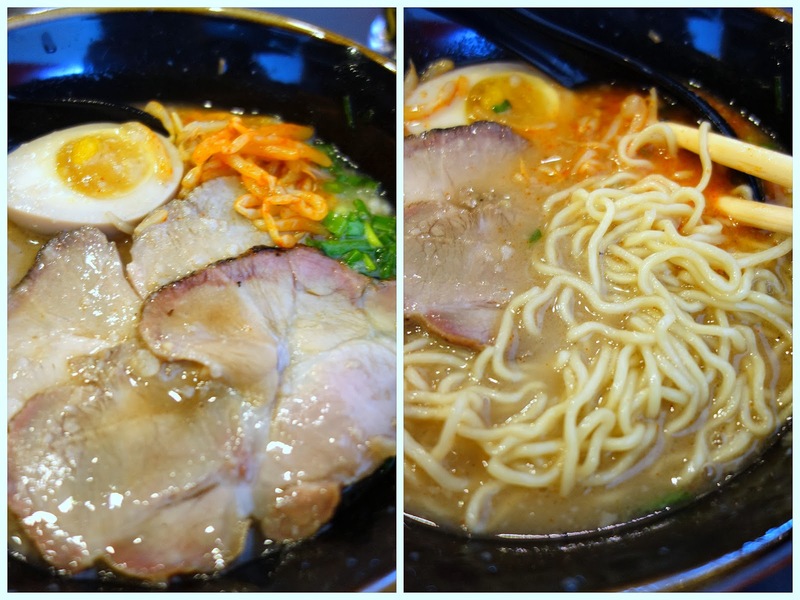 Here's a ramen round-up of Japanese noodle joints that have recently stormed the suburbs, starting with Kanbe Ramen at Damansara Perdana's Empire Damansara complex. Kanbe Ramen serves springy house-made noodles with toppings like meaty roast pork fillet or garlic-&-chilli-laced minced pork. Its soup is made with boiled chicken bones & vegetables, a bid to produce milder, cleaner flavours compared to pork bone broth. The result: Palatable ramen, though perhaps not as memorably tasty as it might have been. The absence of marinated eggs here should also be reconsidered. 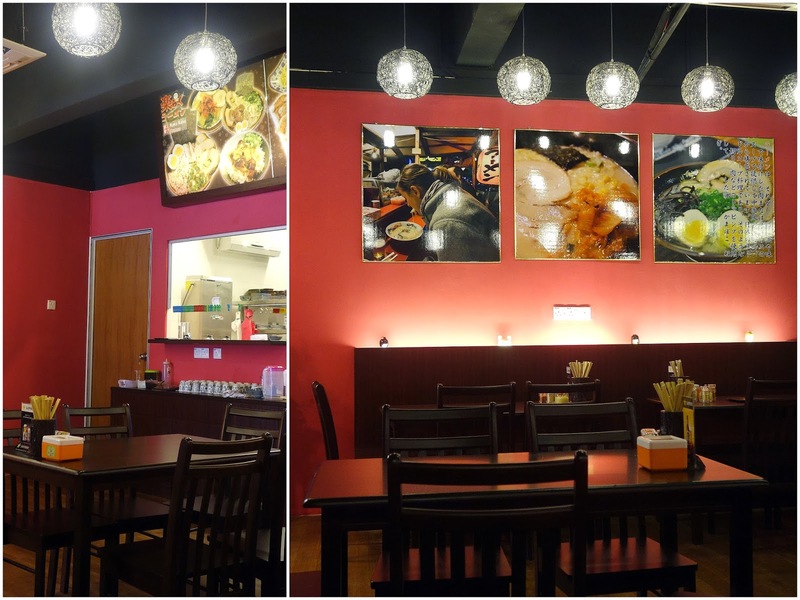 Kanbe's ramen ranges in price between RM17 & RM21 before taxes. Rating? Probably a B. 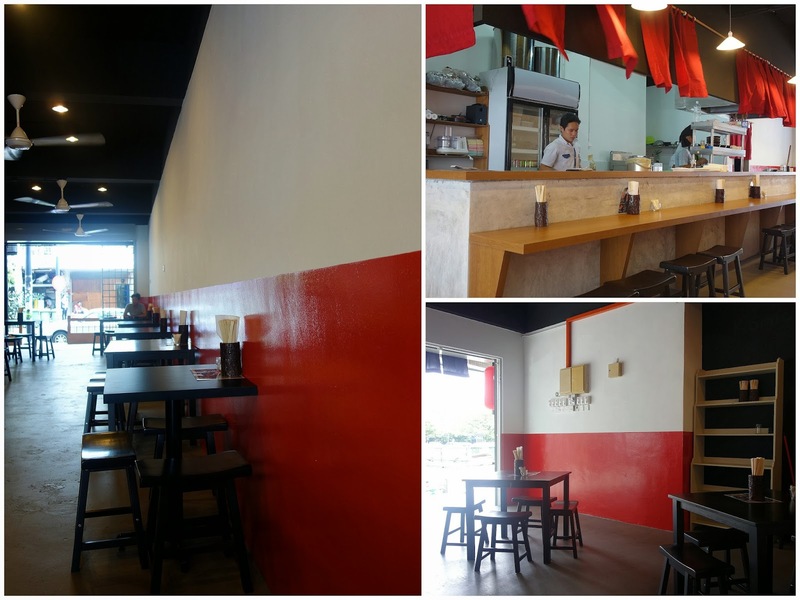 Next up, Komichi Ramen, a no-frills outlet at Desa Sri Hartamas. Cha-shu ramen, bountiful with thick slices of pork that could nonetheless be more tender (RM22.90). Rating for Komichi? Maybe a B-minus. 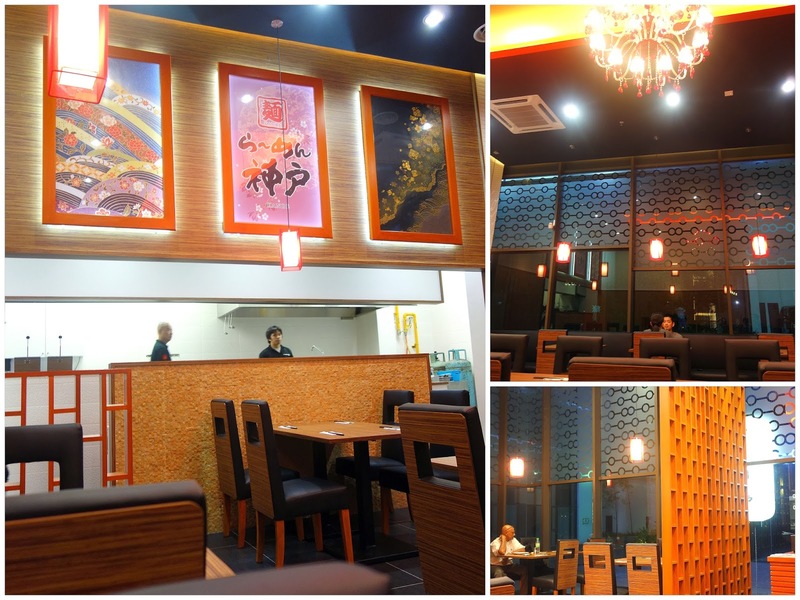 Moving on to Raku Raku Ramen at Sri Petaling. Raku Raku is theoretically value for money; a very hearty serving with not only cha-shu, a full egg & the works but a chunk of buta kakuni braised pork belly costs RM22.90. Still, the meat here is afflicted with what comes dangerously close to a stench. Rating for Raku Raku? C-plus; it might help if the broth were punchier, but it's fine for patrons who want less salt in their soup. 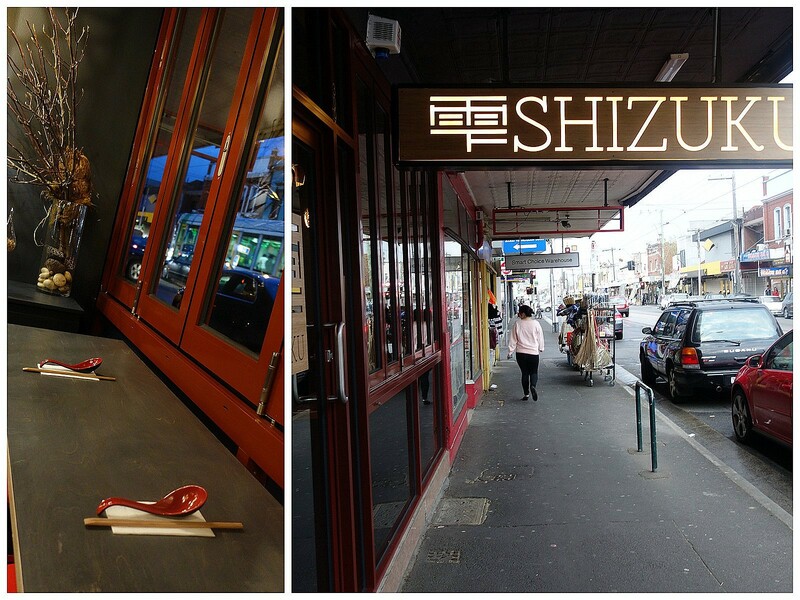 One more for the road: Taking a look at Shizuku, the first outlet in Melbourne to start serving ramen burgers last year. Luscious pork belly with prune-plum sauce & kewpie mayo in a greasy ramen bun. Rating for tastiness: An extremely solid B-plus. Rating for nutritious healthiness: An exceptionally sad C.
Antioxidants to help counter some of the ramen burger's diet-destroying properties. Ok, I think tomorrow dinner is instant noodle... The closest thing to ramen that I can eat here. Hehehe. I had the curry flavour one, hehehe. Ok with ramen, usually nice...but somehow I never got to thrilled by it. Maybe I've yet to come across the really good ones. Very interesting, Sean. It sounds as if the pork wasn't as tender as you would have liked. Nice round up. 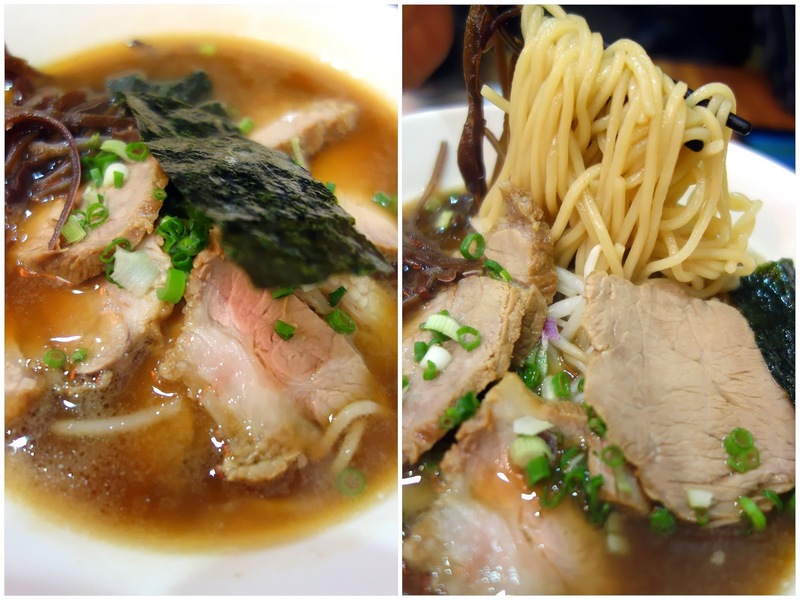 Ramen can be such a satisfying dish when you get a good one. Rossy: thanks for the kind words. thats a lot of ramen Sean! Could you perhaps recommend me few ramen shops ? As Menya Musashi wasn't as good as it once worth.